The App has been up for 36 hours and had 31 downloads. I guess some people do respond to the posts and emails I send out. I’m going to expand the app and refine some of the coding – downloaders will get free update notices. I hope it serves the need. The original host with which we had the Sponsor Magazine Pocket Format for smartphones only allowed five people to download the app, and that limit was passed a while ago. If you tried to get it and could not – apologies. The new service allows as many people as may be interested to download the app. The easiest way is to go to this URL from the device on which you want to install the app (iOS or Android, I’ll have to hear about other platforms). 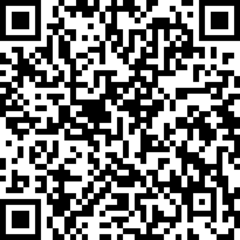 You can also use the handly little QR block, shown below.